Washington lost the game the Pac-12 needed to win. At least that's how the showdown with No. 9 Auburn was billed all offseason. The Buckeyes didn't lose again and won the national title. It is hard to see the Huskies going on that type of run. For all of Jake Browning's accuracy and toughness, the senior quarterback's physical limitations do seem to get exposed against top-flight competition. If Ohio State continues to hum along the way it did Saturday against Oregon State, the Meyer mess could be looked at as a galvanizing force that sharpened the team's focus. "We're playing for coach and we're playing for each other and we took it out on the field today," said Ohio State quarterback Dwayne Haskins, who passed for 313 yards and five touchdowns in a 77-31 victory against Oregon State. Unlike the Meyer situation at Ohio State, Durkin's status is still up in the air with no end in sight. What could become interesting is whether offensive coordinator Matt Canada can position himself as serious contender to replace Durkin if Maryland does clean house. The longtime OC is in his first season on staff so he won't necessarily be tarnished by being associated with the old staff. Fourteen games into Tom Herman's tenure as coach is too soon to declare it another failure but the most frustrating thing is the sameness of it all. Charlie Strong's teams always seemed to be close to breaking through, but never did. They regularly lost games to teams that should never have more talent than Texas. AROUND THE TURF: Eleven years to the day Appalachian State, still an FCS team at the time, beat No. 5 Michigan in the Big House, the Mountaineers pushed Penn State into overtime. The Nittany Lions hung on, but if there is a lingering concern for Penn State it is the rebuilt defense that allowed 6 yards per play ... That was two straight days that a Big Ten East power slipped by a Group of Five team at home. Michigan State needed a late score to beat Utah State. Big Ten haters will jump on great escapes as proof the division is overrated, but let's settle down. First week results can be weird. 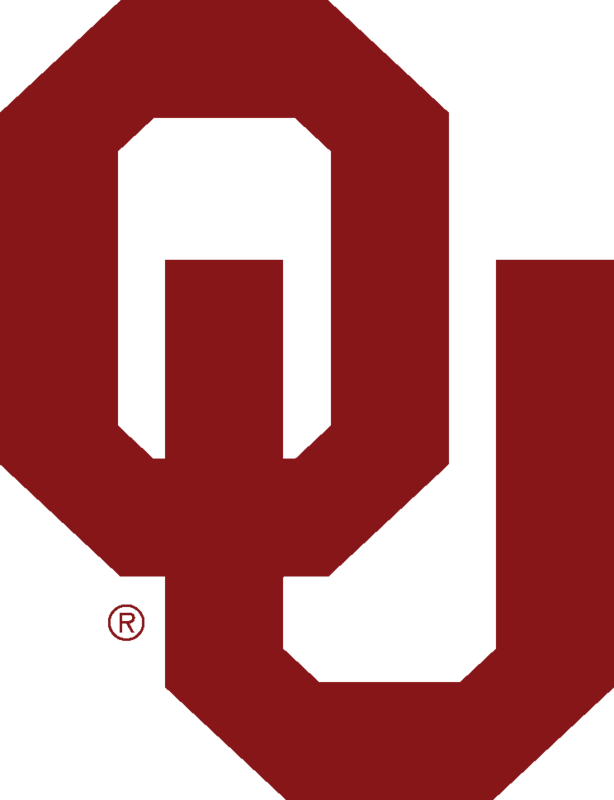 ... Kyler Murray and Oklahoma will certainly face tougher opponents than Florida Atlantic, but the Sooners' new starting quarterback gave glimpse of why points should still be plentiful for Lincoln Riley's offense ... Southern California turned its offense over to freshman quarter J.T. Daniels and he responded with a tidy 282 yards and a touchdown with no picks in a victory against UNLV. His favorite target? Freshman receiver Amon-Ra St. Brown, who made seven catches for 98 yards a and a touchdown.